On October 5, the European Parliament adopted a resolution on human rights in the occupied Crimea, where the detainees were recognized as political prisoners by the Kremlin. Parliamentarians demanded the release of all political prisoners. 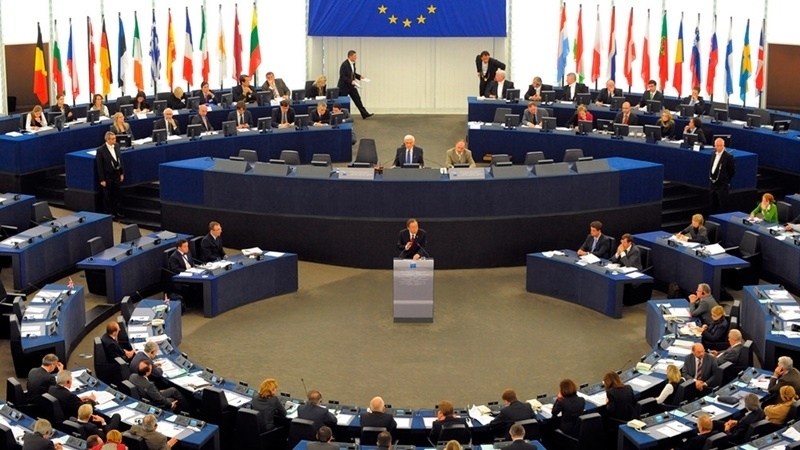 “[European Parliament] Condemns the sentencing of Ilmi Umerov, Crimean Tatar Leader and Deputy Chair of the Mejlis, Akhtem Chiygoz, Deputy Chair of the Mejlis, and journalist Mykola Semena; demands that these convictions be reversed and that Mr Umerov and Mr Chyigoz are immediately and unconditionally released and all charges against Mr Semena are immediately and unconditionally dropped," reads the text of resolution. Furthermore, the document listed another 44 people who were detained by the Kremlin authorities. The European Parliament called on Brussels to "more flexible approaches that will allow easier access of international observers in the peninsula, including parliamentarians, with the agreement of Kiev and without this being interpreted as recognition of the annexation." Earlier, on October 3 the Head of Mejlis of the Crimean Tatar people Refat Chubarov at a meeting of the Verkhovna Rada of Ukraine called on the deputies to support political prisoners in Russia and the occupied Crimea. Refat Chubarov reminded the people's deputies about the political prisoners, sentenced by the Kremlin-controlled court of the Crimea. The Crimean Tatar Association of Canada calls on all concerned to come to the walls of the Legislative Assembly of Ontario (Canada) on October 5 at 6:00 pm in support of Ilmi Umerov, the Deputy Chair of the Mejlis of the Crimean Tatar people and other Russian political prisoners, who were convicted by the Kremlin.